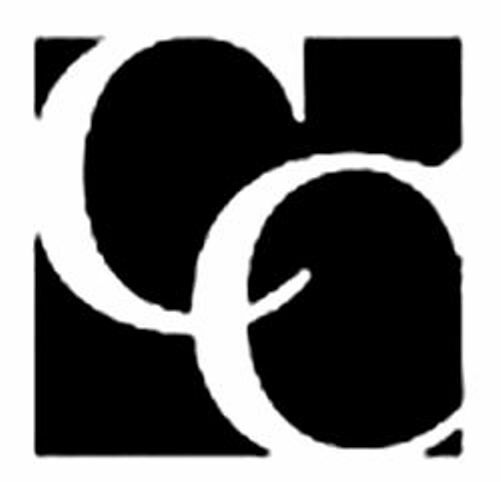 by Michael Selinfreund, President / General Counsel of Cherry Creek Title Services, Inc.
that the property may be in a special taxing district, and where the buyer can go to find out whether the property is, in fact, within such a district (C.R.S.§ 38-35.7-101). Federal law requires sellers of any property built prior to 1978 to disclose the existence of lead-based paint on the property. (42 U.S.C.A. §§ 4851-56.) Download now: Lead Base Paint Disclosure Compliments of Colorado Division of Real Estate and Obligations of Seller for Lead Base Paint Disclosure. 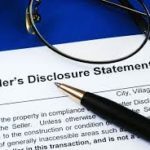 Importantly, a seller (and their broker) in Colorado has an obligation to disclose known defects regarding the property. Colorado’s requirement to disclose is limited to actual knowledge. Disclosure of any defects would likely be made within the Seller’s Property Disclosure Form for Residential Property courtesy of Colorado Division of Real Estate or visit the Colorado Division of Real Estate website and click Contracts and Forms. This is overwhelming the most common property disclosure form used in Colorado. This form must be filled out truthfully, and checking the “I don’t know” box regarding a known defect is equivalent to fraud. And such obligation to disclose exists regardless of whether the item is included in one of the categories listed in the Seller’s Property Disclosure and regardless of whether the purchase contract requires the sellers to make such disclosures. See Gattis v. McNutt, 2013 COA 145 (November 7, 2013) in which the Colorado Court of Appeals ruled that sellers have an independent duty to disclose latent defects to buyers, and that the failure to disclose may give rise to a tort claim. Regarding circumstances psychologically impacting real property, C.R.S. 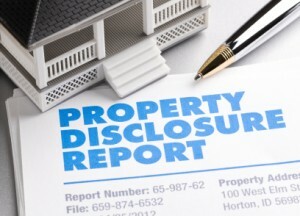 35-35.5.101 provides no duty for a broker or salesperson to disclose facts or suspicions regarding circumstances occurring on a parcel of property which could psychologically impact or stigmatize such property are not material facts subject to a disclosure requirement in a real estate transaction. Such facts or suspicions include, but are not limited to, the following: that the occupant of real property is, or was at any time suspected to be infected or has been infected with human immunodeficiency virus (HIV) or diagnosed with acquired immune deficiency syndrome (AIDS), or any other disease which has been determined by medical evidence to be highly unlikely to be transmitted through the occupancy of a dwelling place; or that the property was the site of a homicide or other felony or of a suicide. The Green Disclosure (Energy) Form is a recent addition to the list of Colorado disclosure forms, and it states specifically that it should be completed by the seller, not the seller’s broker. 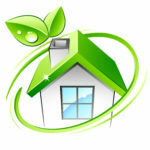 The purpose of the Green Disclosure form is to inform the buyer about the seller’s current, actual knowledge of the energy-related features of the property. For example, the form lists options regarding sustainable materials, indoor air quality, construction type, and ENERGY STAR appliances, among other things. By filling out this form, the seller is completing one of the steps which will allow his or her broker to market the property as “Green” on the Multiple Listing Service (“MLS”). An overview of Residential Real Estate Seller Disclosure requirements in Colorado. 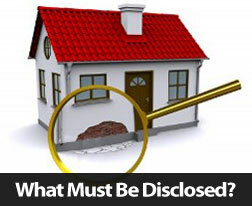 Find out what you must disclose when selling your home For Sale by Owner or Realtor assisted.